 Registration to the XIX SAET Conference are open until June 30th 2019, and can be made by following the online payment procedure through this webpage. 1. Fill in and submit the online Registration Form with your Personal Data and Conference Attendance and Accommodation information. 2. After having submitted the registration form, you must proceed with the Payment according to the chosen method (Credit Card or Paypal Account). At the bottom of this page you can find the payment form. The Registration Fee includes admission to all scientific sessions, conference material, coffee breaks and social events.